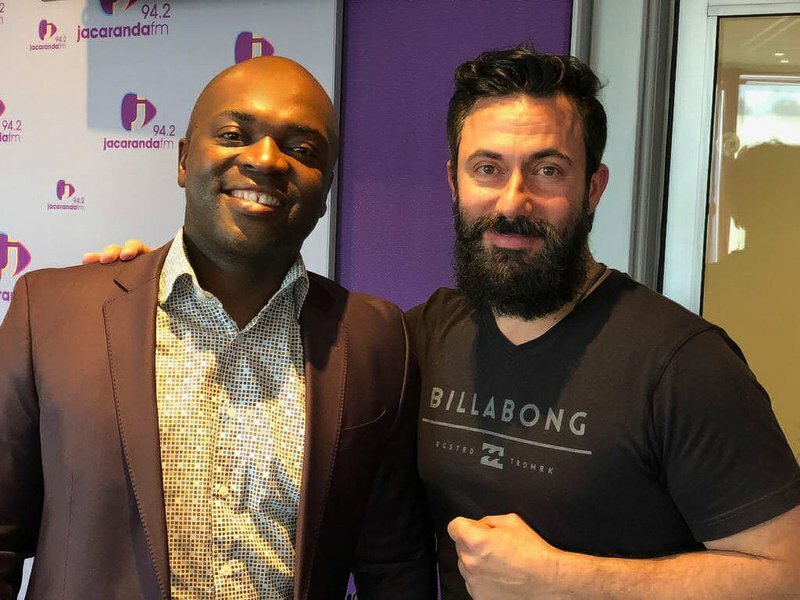 Tshwane Mayor Solly Msimanga joined Breakfast with Martin Bester on Tuesday morning for the October edition of ‘Martin and the Mayor’. Many questions were answered about Tshwane and the Mayor provided clarity. The Deputy President of the Economic Freedom Fighters (EFF), Floyd Shivambu, has broken his silence and hit back at reports that he allegedly benefited from the VBS Mutual Bank collapse. The Mayor admitted that if there is any suspicion of wrongdoing then there should be a lifestyle audit.